T-Minus One Month To Takeaway Expo! 26 Aug T-Minus One Month To Takeaway Expo! Did we tell you we’re exhibiting at the Takeaway Expo 2016?! If you haven’t been keeping up to date with the ID blog then here are the basics: London’s Excel is playing host to the takeaway industry’s leading movers and shakers (yours truly included, of course) on September 27th and 28th. There’ll be stands, a cooking theatre frying up a storm, keynote speakers and a networking hub for you and your business to make essential links with likeminded companies. ID Packaging will be calling stand 670 home for the duration and we’re ready and waiting to chat all things food-packaging. 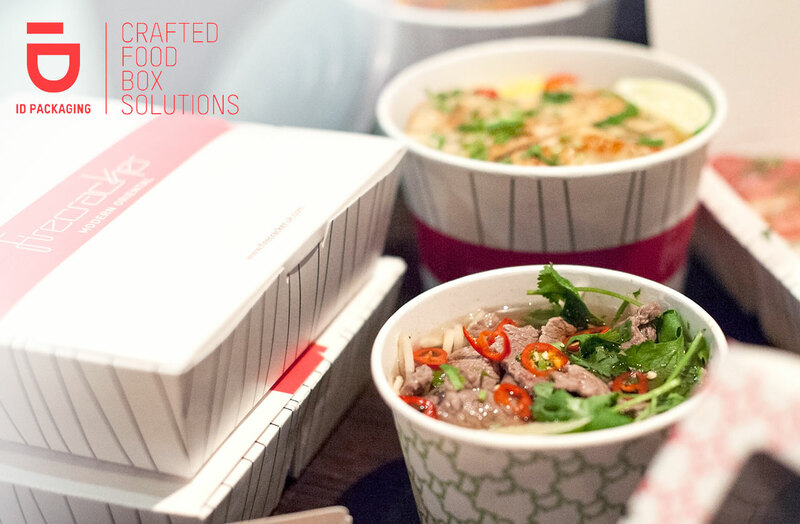 Of course we’ll be peddling our very own breed of boxes, trays and bowls and will be on-hand to give you the lowdown on what’s hot in container world – there are trends and they’re fascinating, trust us. Our experts will be around to help you see how what your food’s carried around in can help with everything from marketing to business generation, to doing its bit to help the planet so there’s plenty to natter about.